Newbery Award-winning author Jean Craighead George is beloved for her classic tales about wildlife, such as My Side of the Mountain (RB# 94369). 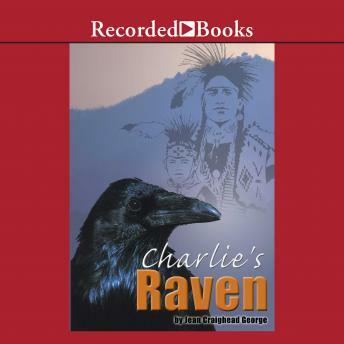 When Charlie learns about the Native American belief that ravens can cure sickness, he brings home a nestling to help his ill grandfather. Together, Charlie and Granddad care for the bird and learn valuable lessons about life and death, responsibility, and protecting nature.